Special fields of acivity requiere people with profound knowledge and abilities. We contentrate on our customers wishes and want to generate added value in their sense. 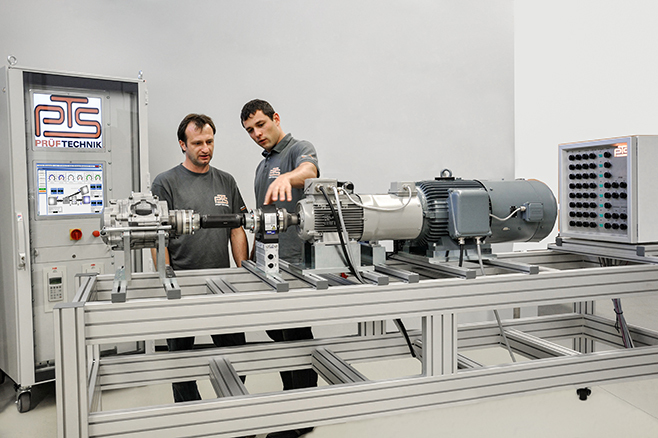 Our interdisciplinary team consisting of expirienced project managers, engineers and technicians supports our customers technically and sees itself as impuls generator based on a partnership.